Joining the Muskoka Builders’ Association gives you access to a wide variety of benefits and services. As a member of the Muskoka Builders’ Association and a trusted contractor for many Muskoka-area builders, Muskoka Window and Door Centre comes to the table with a wealth of local experience. 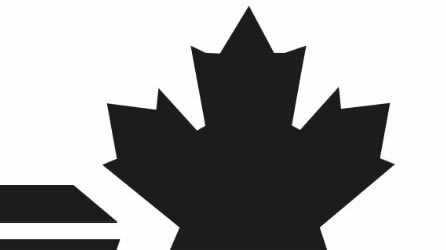 We’re familiar with Muskoka bylaws and regulations that a Toronto or GTA window installer just isn’t going to – which can make or break meeting your job deadlines. In addition, we offer exclusive access to products from suppliers such as Centor, Bigfoot and Western Window that speak directly to the needs of high-end Muskoka builds. Muskoka Window and Door Centre customers will also receive warranty service on any product they buy from us under the terms of the vendor’s warranty – under vendor warranties, the originating dealer must service what is sold, which can lead to significant challenges for your customer if you purchase windows for their job from a Toronto or GTA window installer. The Muskoka Builders’ Association represents over 100 businesses involved in construction in Muskoka. Its members are builders, renovators, suppliers, trade professionals and service professionals who are devoted to professionalism in the industry. It has been active in Muskoka since 1987. Muskoka Window and Door Centre has been a member since 1990 and our owner is on the Promotions Committee. 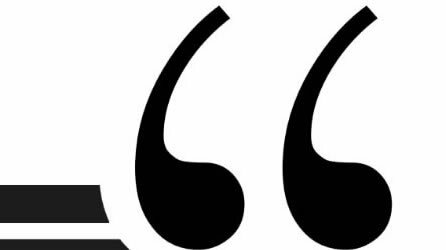 The goals of the association are to promote the professionalism of its membership; build consumer awareness; offer networking opportunities and training to members; offer quality, affordability and choice for the consumer and to build the dreams of countless Muskoka families. For more than a decade, Tracy Owen and The Drawing Board has been providing architectural design services for a variety of clients, including residential homes, cottages, boat houses, and garages in the Muskoka area. Tracy is an accredited Architectural Technologist and a certified designer with the Ministry of Housing. 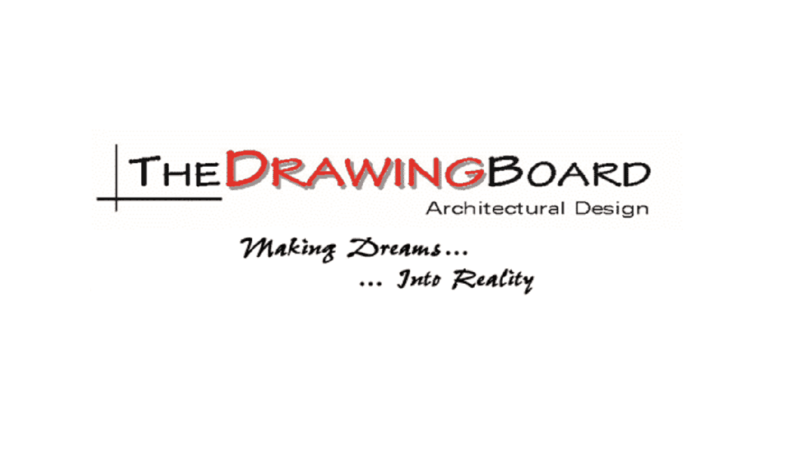 With more than a decade in full service architectural design in Muskoka, The Drawing Board has the experience and expertise needed to take on projects of all shapes and sizes. Find out more about The Drawing Board. With more than 150 years of experience in building and restoration in the Muskoka area, Earl Ferguson Construction has what it takes to get you the most out of your building project. The award-winning architecture of five generations of Ferguson family construction can be seen all around the shores of Lake Muskoka and surrounding areas, with many of their projects being featured prominently in books and magazines. No matter what the size or scope of your building project is, Earl Ferguson Construction can use their unique touch to make it truly special. Find out more about Earl Ferguson Construction. 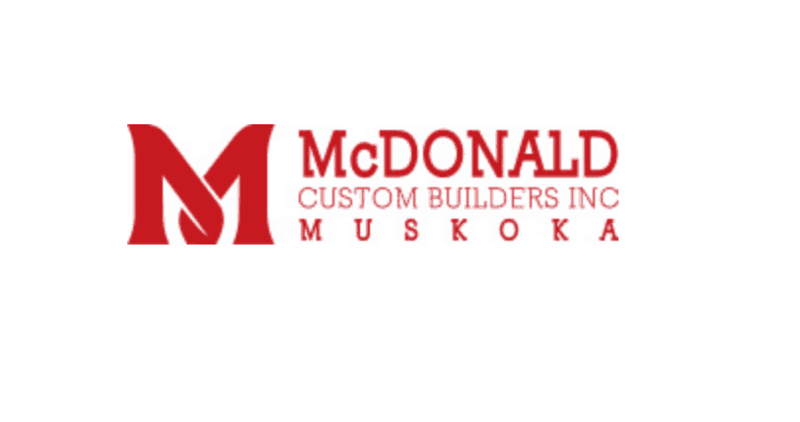 With a mission statement that focuses on honesty and integrity, McDonald Custom Builders Inc. has become a construction force to be reckoned with in the Muskoka area. MCB are focused on providing their clients with a hassle free home building experience that relies on the knowledge and expertise of their experienced team of builders, project managers, and coordinators. With a reputation for delivering a superior level of service to all clients, a focus on strict health and safety measures, and a skilled staff, McDonald Custom Builders have what it takes to build the finest houses in Muskoka. Find out more about McDonald Custom Builders Inc.
Mazenga North Building Group Ltd. The team at Mazenga Building Group holds more than 60 years of combined experience, making them one of the most experienced home building association in the Muskoka area. Mazenga’s project managers ensure that their teams are delivering consistent levels of service and close attention to detail on all residential and commercial building projects. Every Mazenga building project is overseen by a project manager who will see that their famous levels of attention to detail and care are met. Find out more about Mazenga Building Group Ltd. The Butterwick Building Company is dedicated to building the best homes possible, using their knowledgeable and experienced crew of craftsmen as their competitive advantage. The team at Butterwick takes pride in every single completed project, whether it’s a patio or a full Muskoka home or cottage. With years of experience building in Muskoka, the crew at Butterwick know what works well and how to accomplish the build of your dreams, and have the expertise and knowledge needed to advise you on your next building project. Find out more about Butterwick Building Company Ltd.